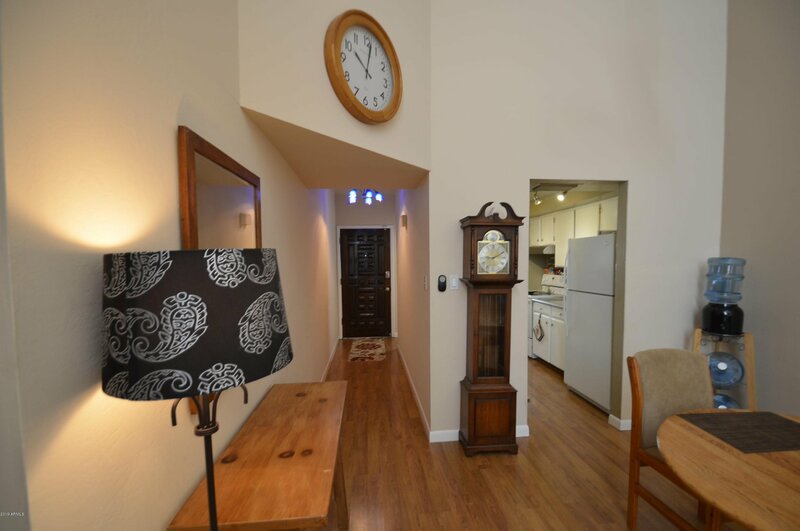 Move-in ready townhouse in the heart of the North Central Corridor in a quiet, quaint community of only 20 homes. 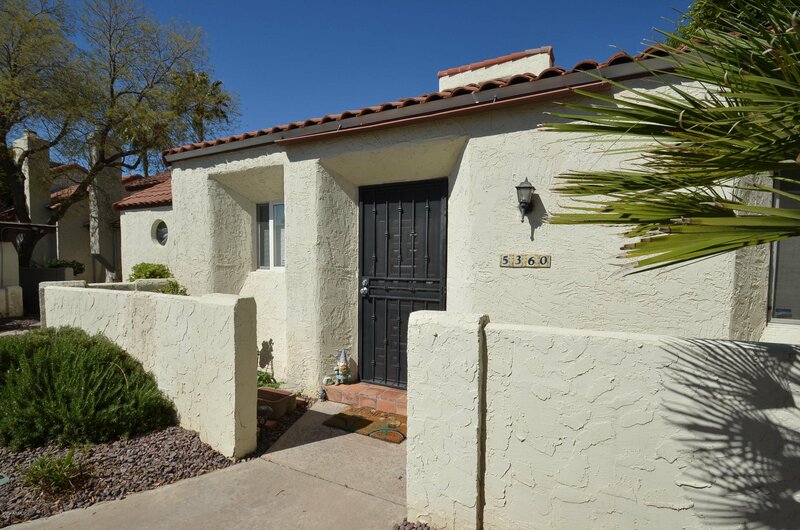 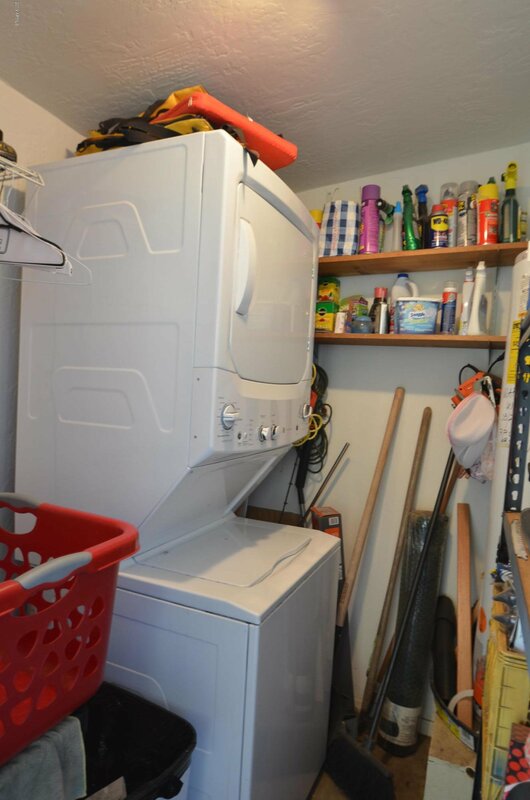 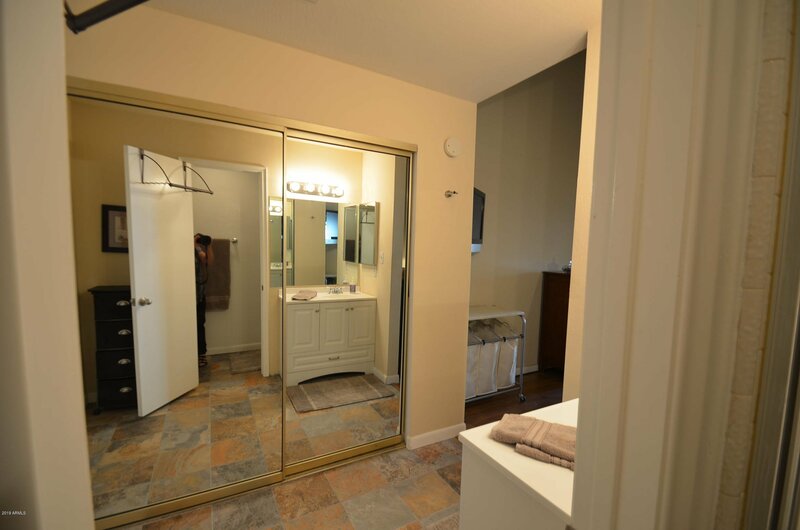 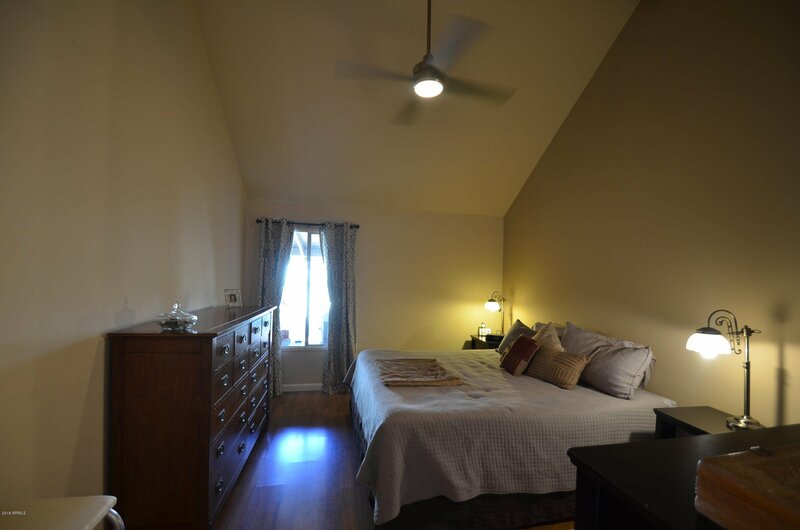 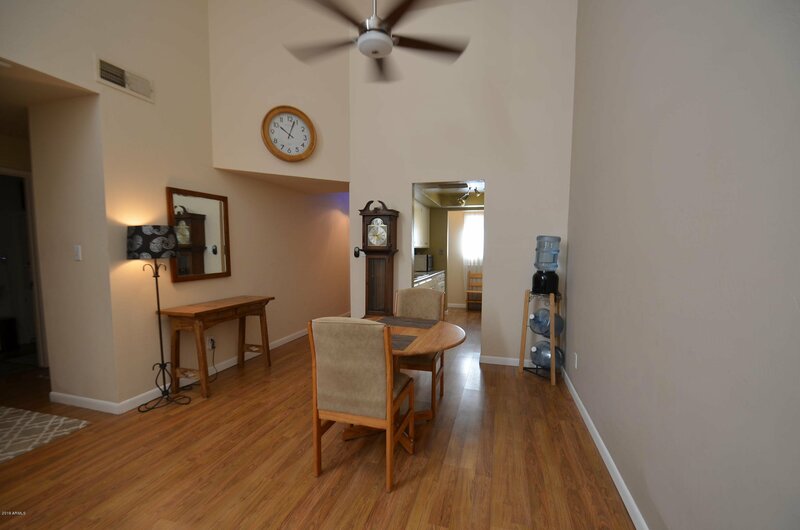 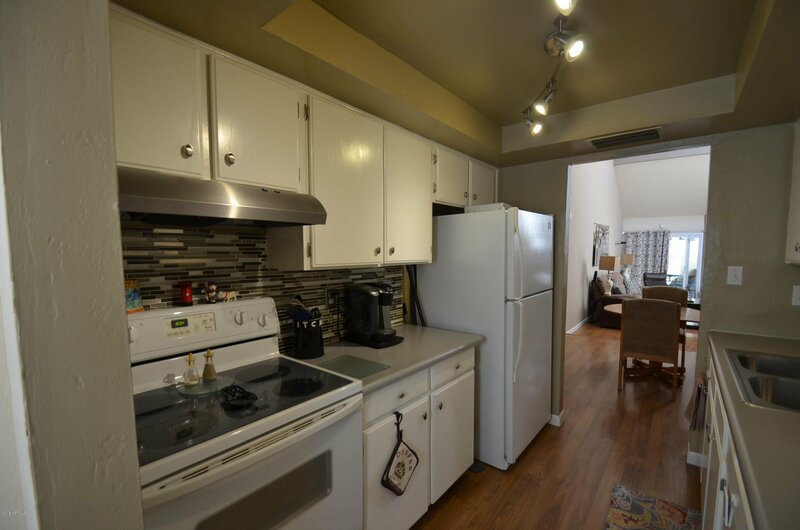 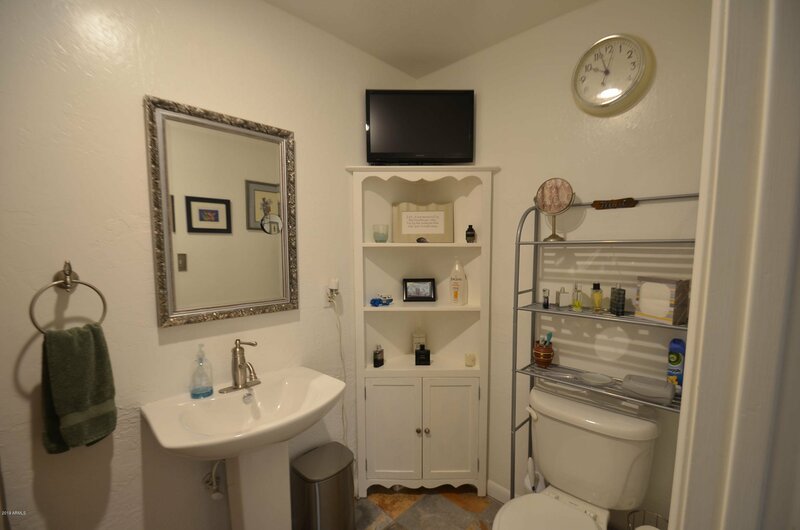 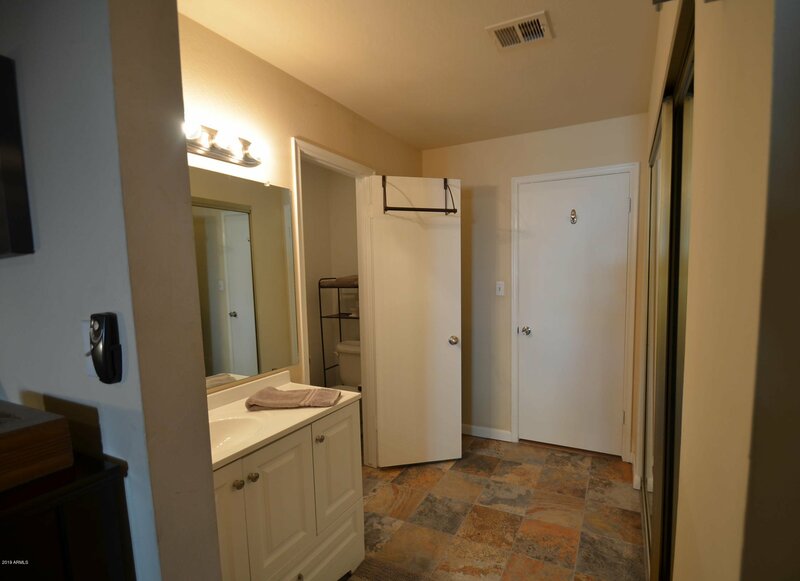 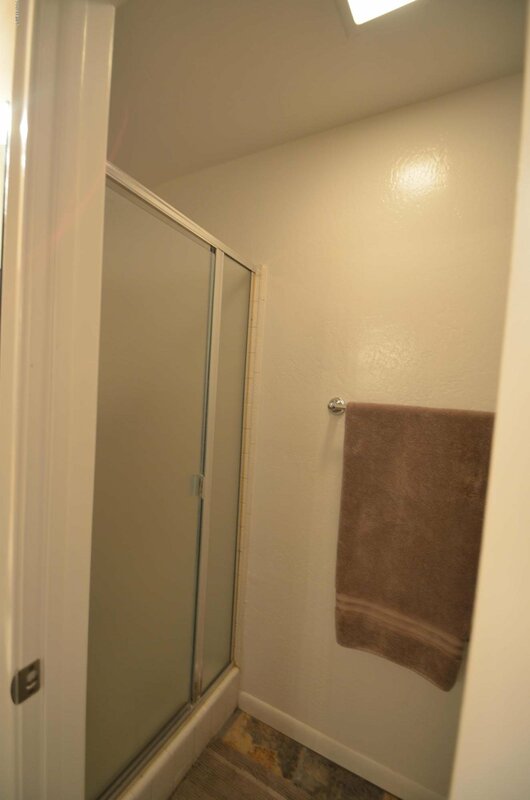 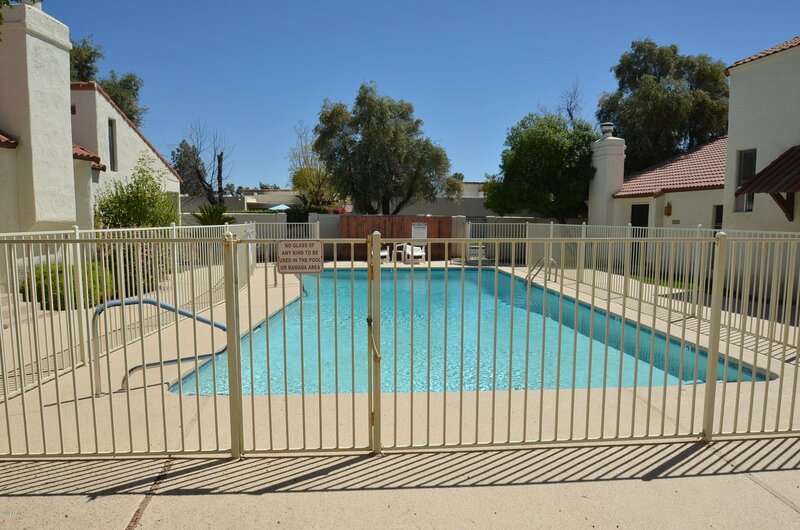 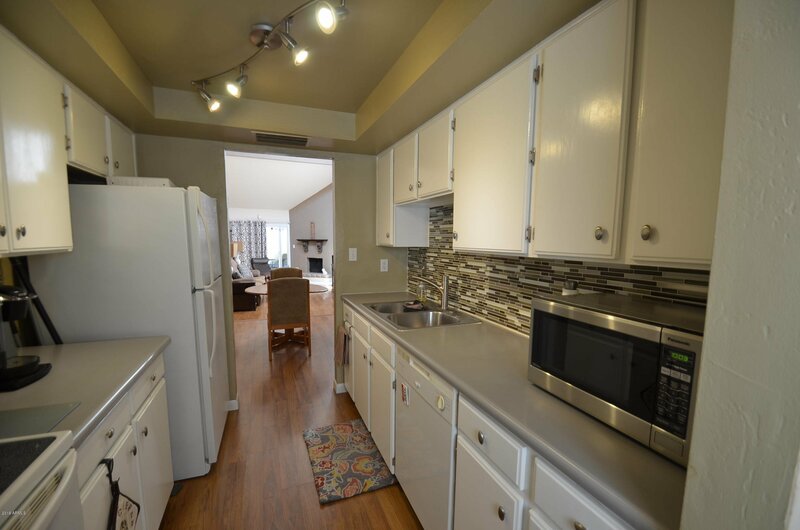 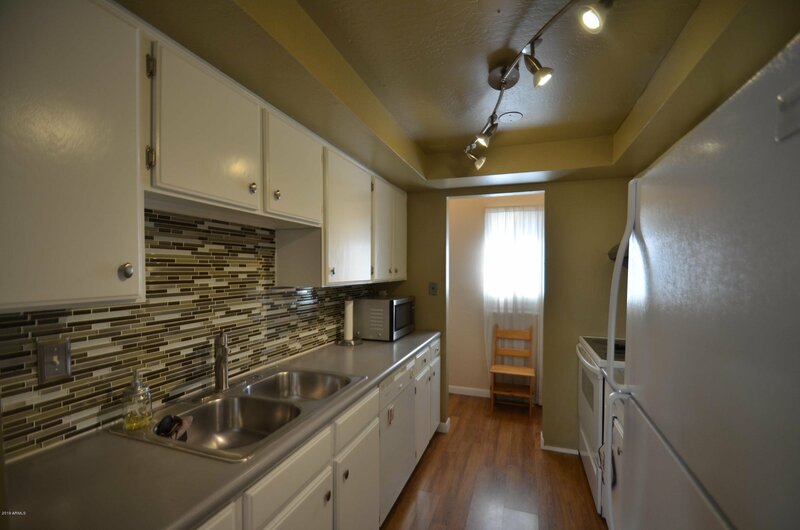 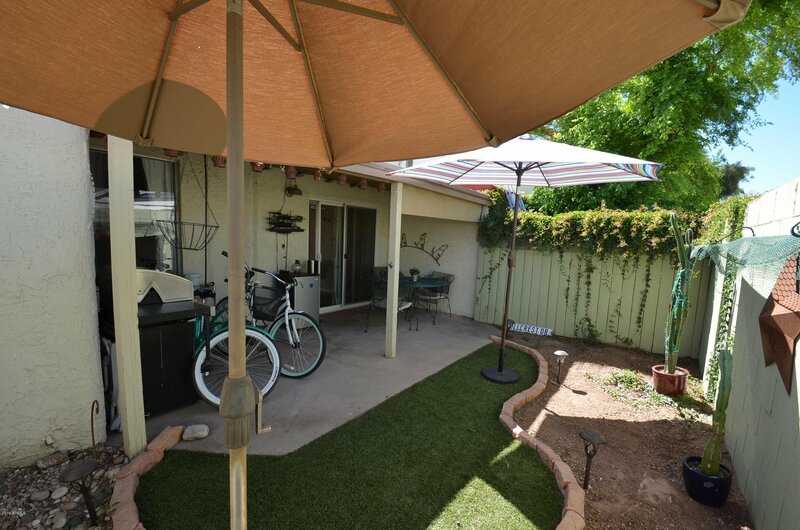 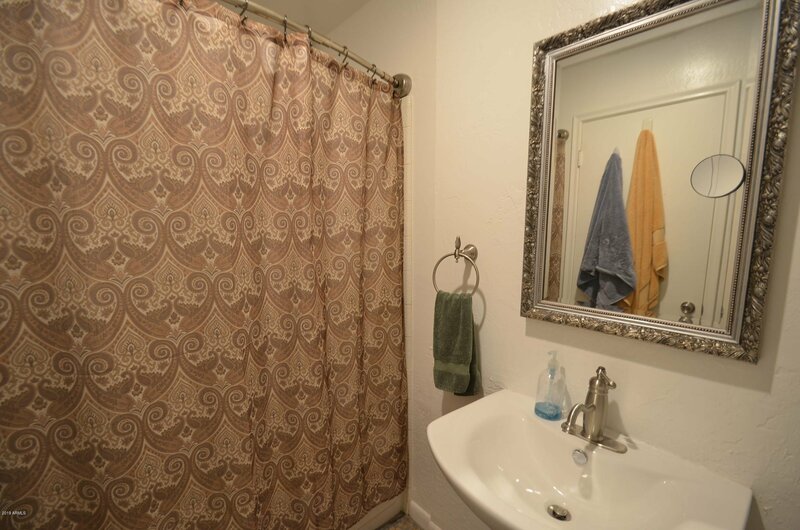 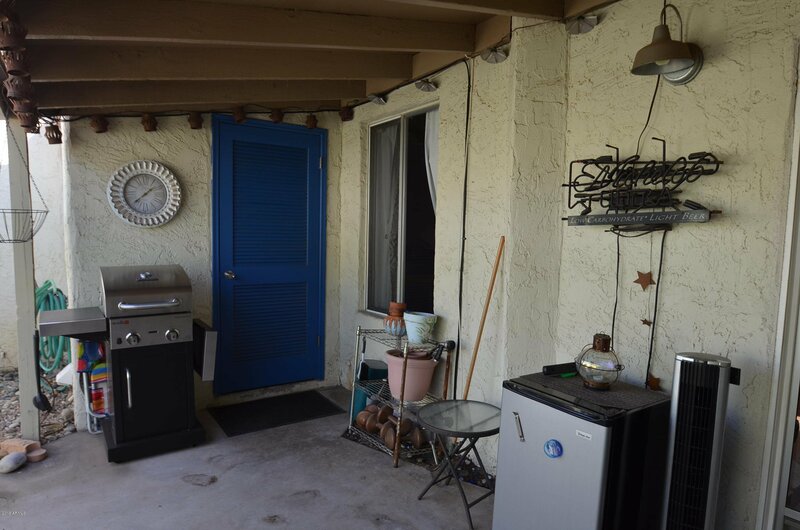 Spacious 2 bed 2 bath and 2 car covered parking. 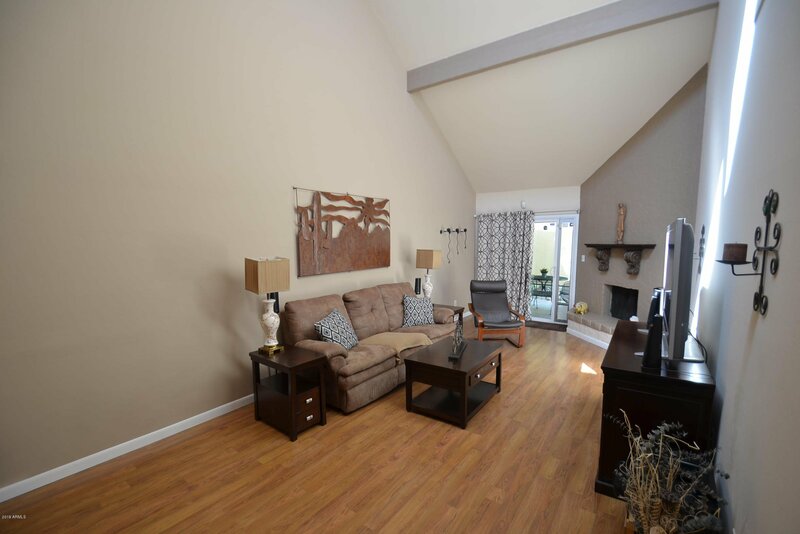 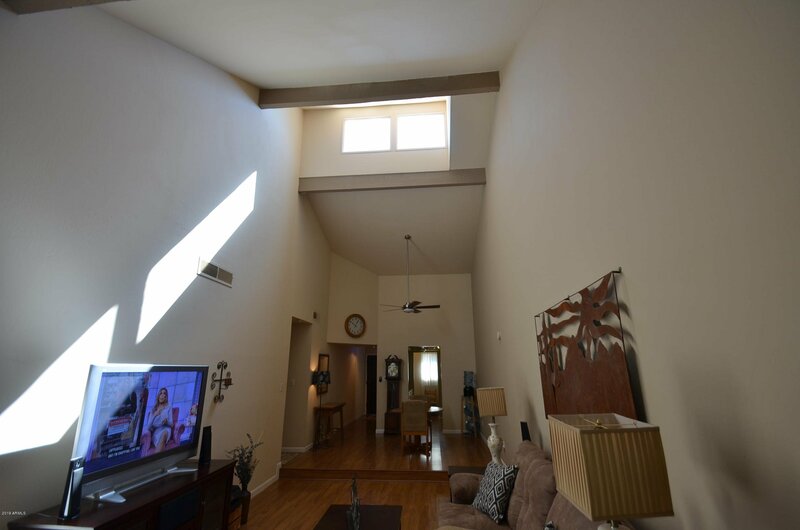 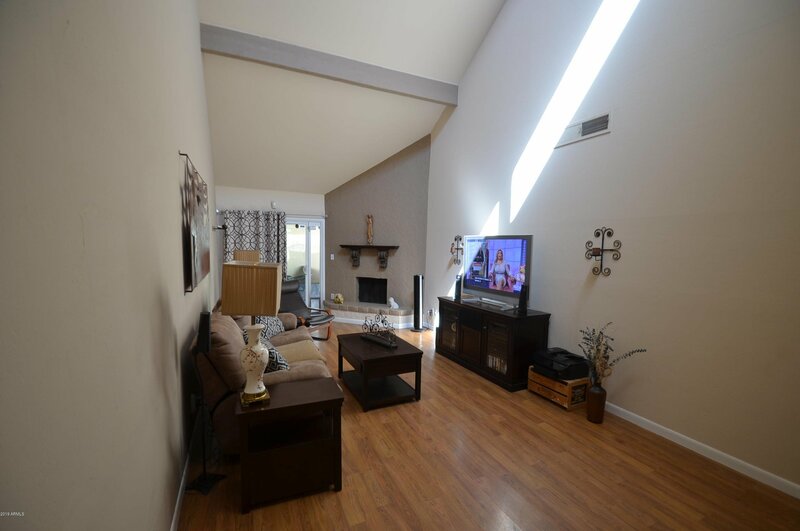 Vaulted Ceilings throughout give this property a living large feel. 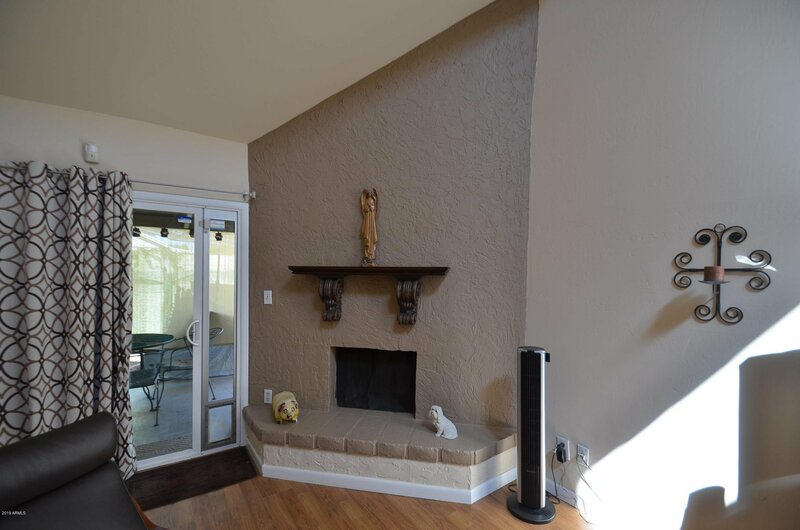 Attractive corner fireplace in family room, updated kitchen, white cabinets and glass backsplash. 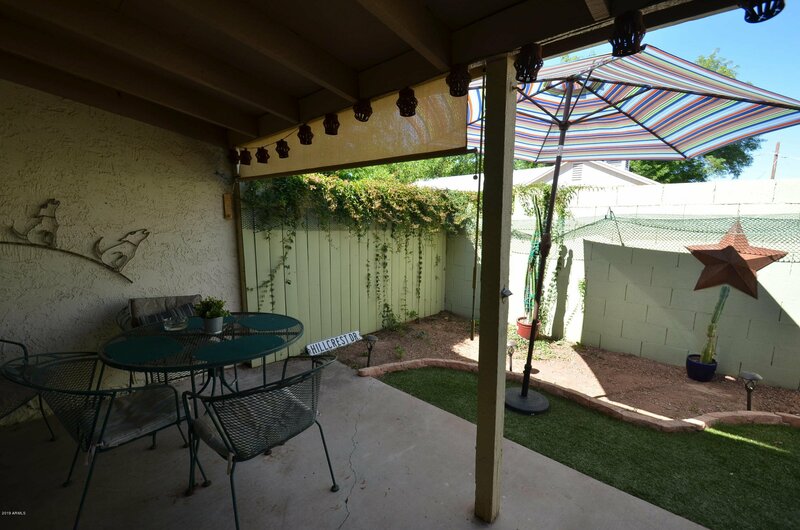 Just minutes to Central/Camelback Light Rail stop offers proximity to the best that Phoenix, Mesa & Tempe have to offer. 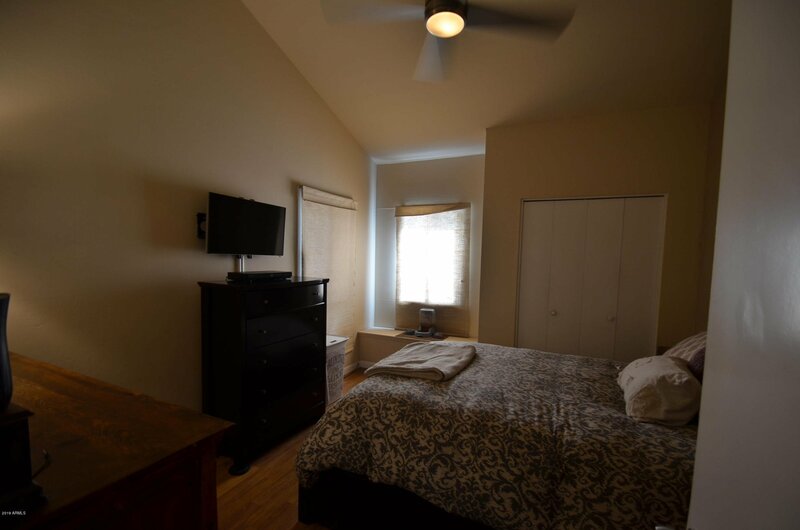 10-minute walk to Federal Pizza, Joyride Tacos, Windsor, Postino Central, Shake Shack, shopping and more.. 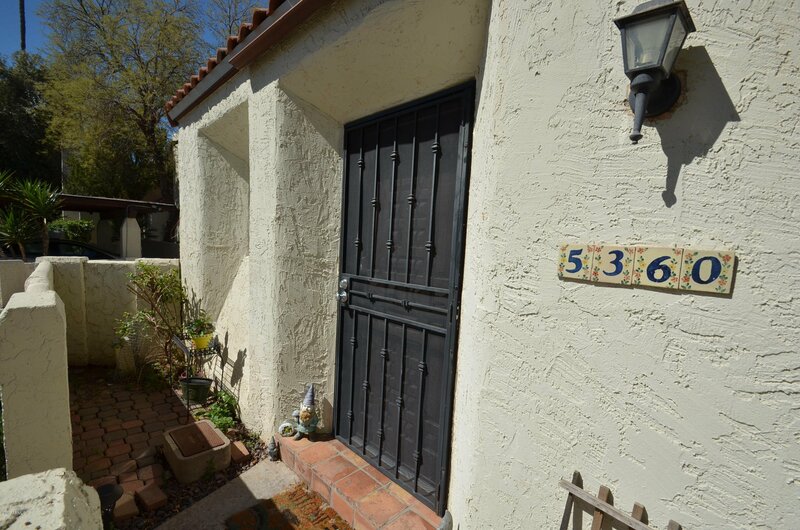 Excellent walking and biking neighborhood.